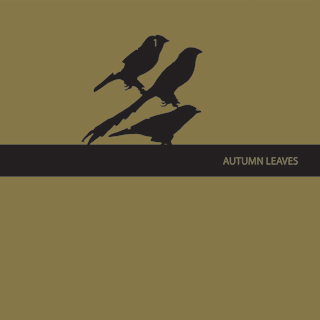 Autumn Leaves is an audio compilation that emerges out of a collaboration between Gruenrekorder and Angus Carlyle. The inspiration for the compilation derived from the book „Autumn Leaves: Sound and the Environment in Artistic Practice“ – published by Double Entendre – which Angus Carlyle edited and Gruenrekorder contributed to. The compilation presents an extremely wide-ranging exploration of the theme of sound and environment. You can hear everything from carefully crafted spoken word pieces, through compelling electro-acoustic compositions, to the purest forms of unedited and unsequenced phonography. To immerse yourself in this compilation is to hear how others have heard the world and is a chance, perhaps, for you to hear your world in different ways. 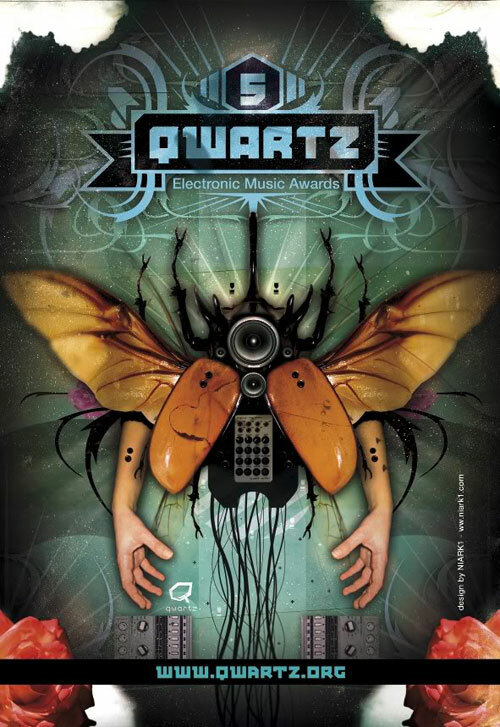 The Gruenrekorder compilation „Autumn Leaves“ has won the Qwartz Electronic Music Award in the category „Compilation“. Thanks to everyone who supported Gruenrekorder.